Hi! 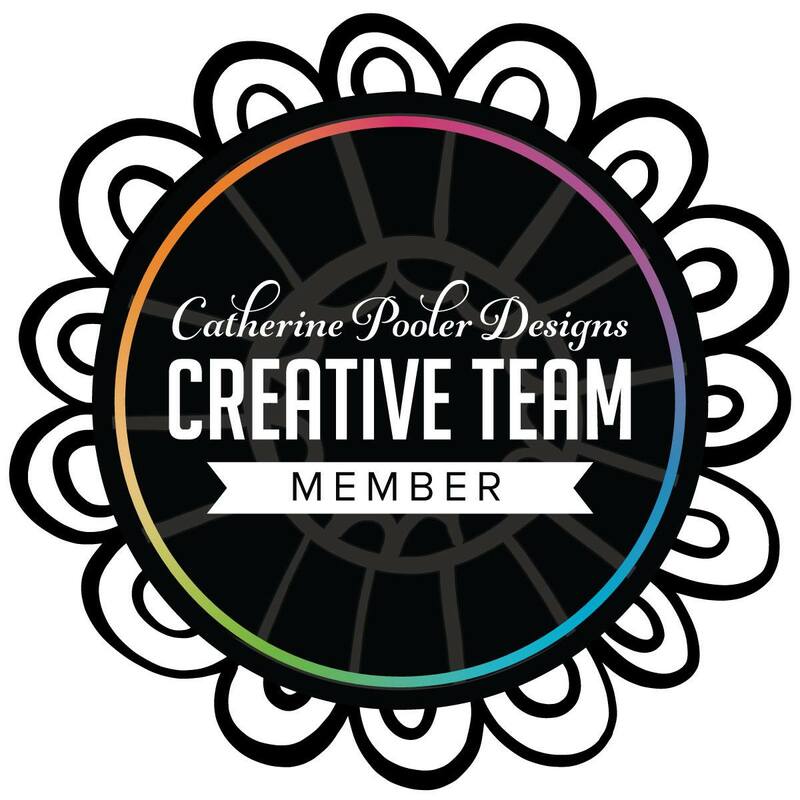 Welcome to the Right at Home and Catherine Pooler Ink Blog Hop!!! 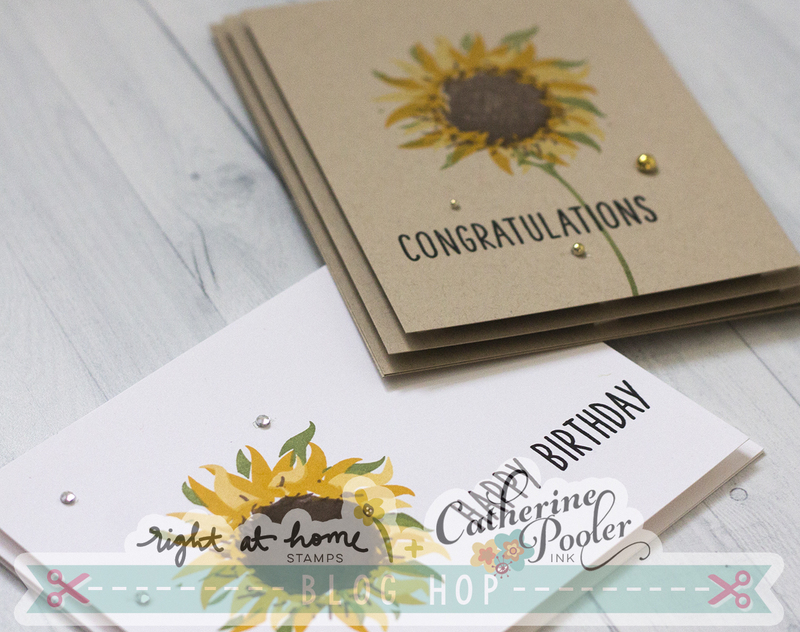 We are celebrating the release of Catherine Pooler inks being available in the Right At Home shop! 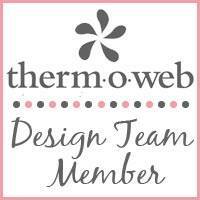 You should have arrived here from Melissa's AMAZING blog! 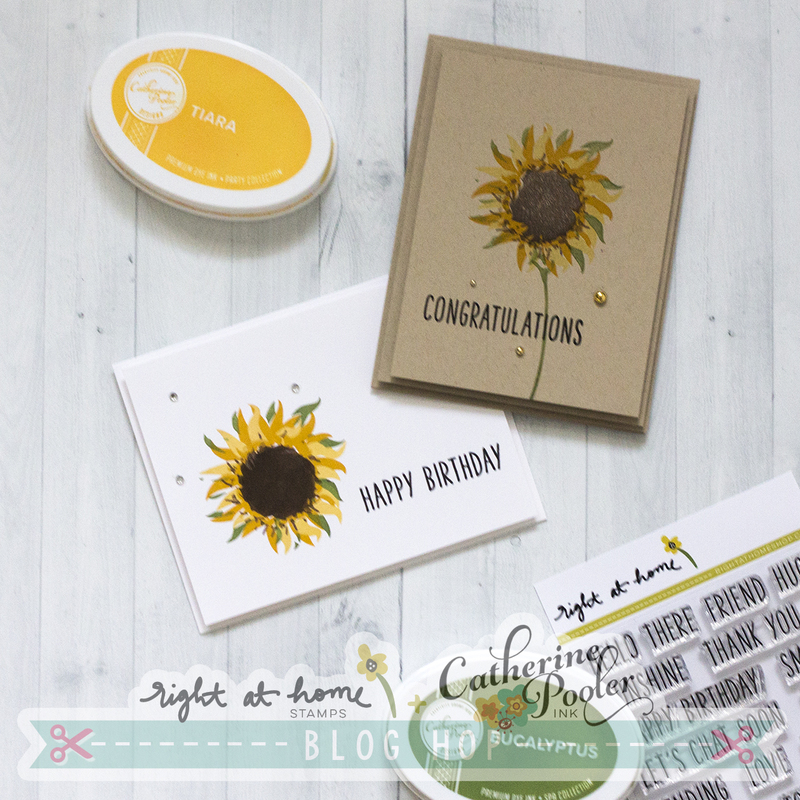 For my cards, I used the adorable Sunflower stamp set along with the Simple Sentiments set. I love, love, love my Catherine Pooler inks and was thrilled to say that they stamped perfectly! This set is for multi-layering images to make it look more realistic and the inks really complimented the set so well. 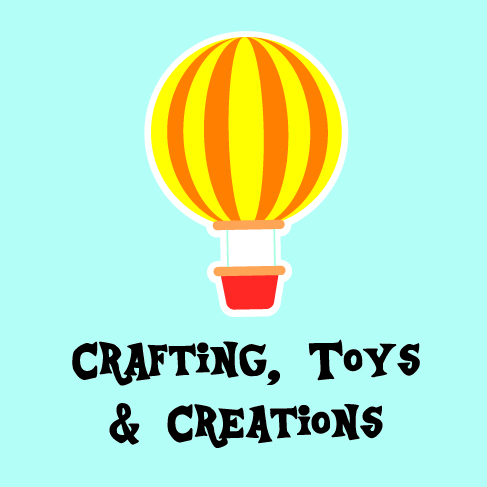 I used the same two sets in my second card, but this time on Kraft cardstock (Sand Dunes). For both cards, I used Midnight, Eucalyptus, Icing on the Cake, Sauna, Tiara and Shea Butter. I love the way they turned out! The stamp set makes the flower look so real! Hop along and comment to win a Right at Home Prize Pack (which is an item of your choice from the newest release)!!!! Next up is Tracie! If you get lost, start at the Right at Home blog, HERE. Winners will be announced April 26th on the Right At Home blog! 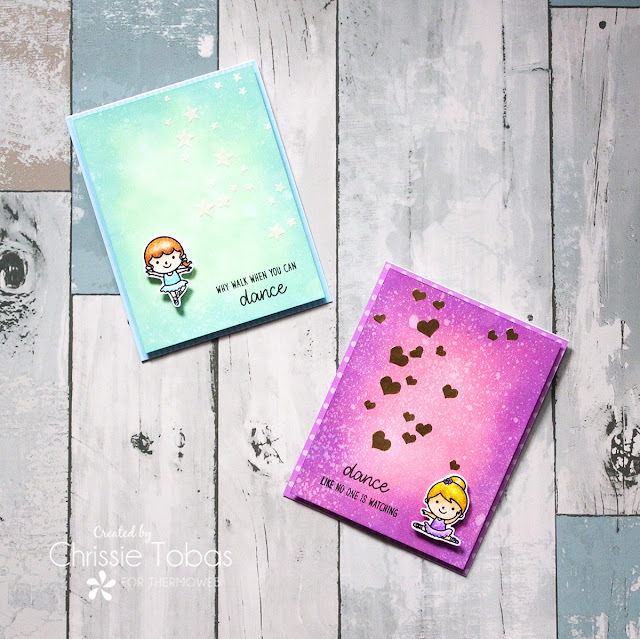 Love this clean and simple card.It really lets the wonderful stamp and beautiful colors be the star. Those are so pretty with the bold sunflower, but clean and simple! I love this cheerful card. Especially like the one on the kraft. Beautiful cards! 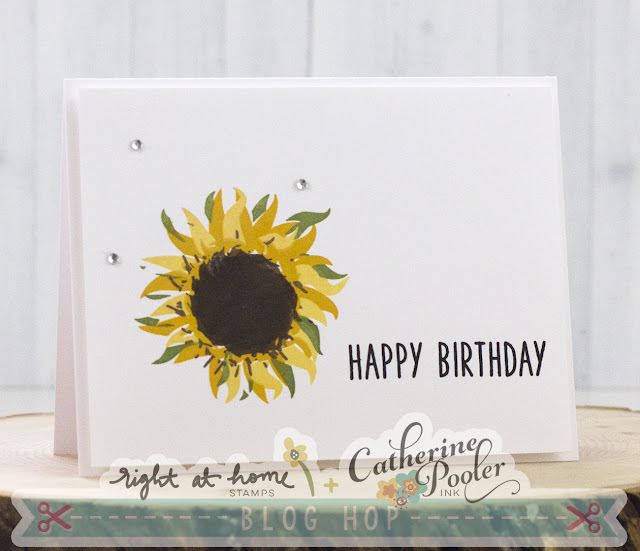 I love sunflowers, they make such happy cards. 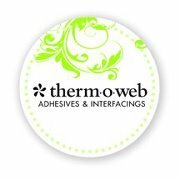 lovely card - the kraft card works so well! Beautiful cards. I love that the ink did not lose color on the Kraft. Great stamps. Wow I can't believe how great the ink looks on the Kraft! Love this! Love your cards! I love sunflowers. 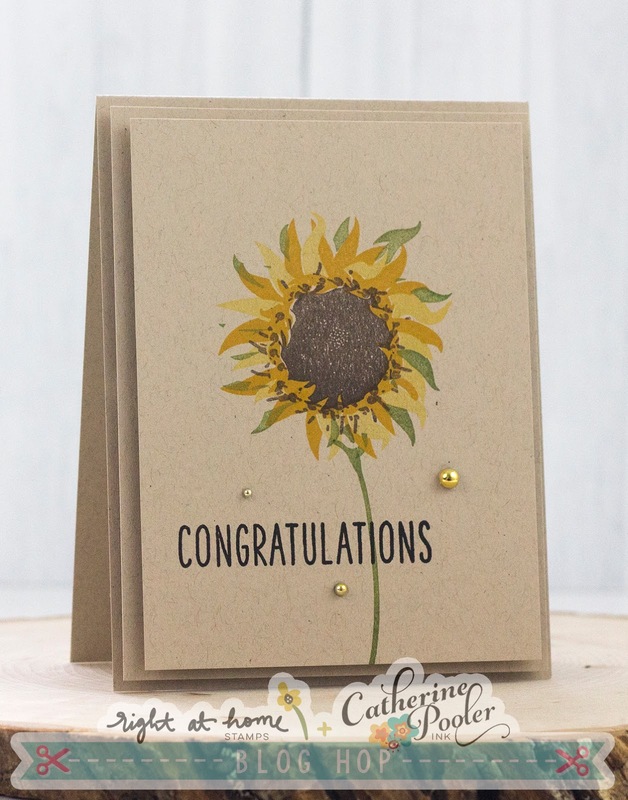 I especially love the sunflower on the kraft color paper. Great to see how these inks work on colored paper! Love seeing the difference between white + kraft. These cards are wonderful! 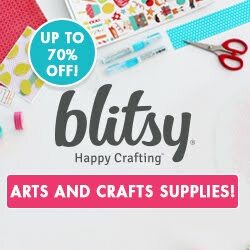 love the sunflower on craft! Wonderful sunflower cards--they are one of my favorite flowers. That sunflower on the kraft cardstock is gorgeous!! Beautiful cards! Wow! Gorgeous cards!!! Love sunflowers!!! So pretty - love the sunflowers. Love that pretty sunflower! Great colors! Beautiful! Love to see the inspiration on different colors! So very cute. Love sunflowers and this card.